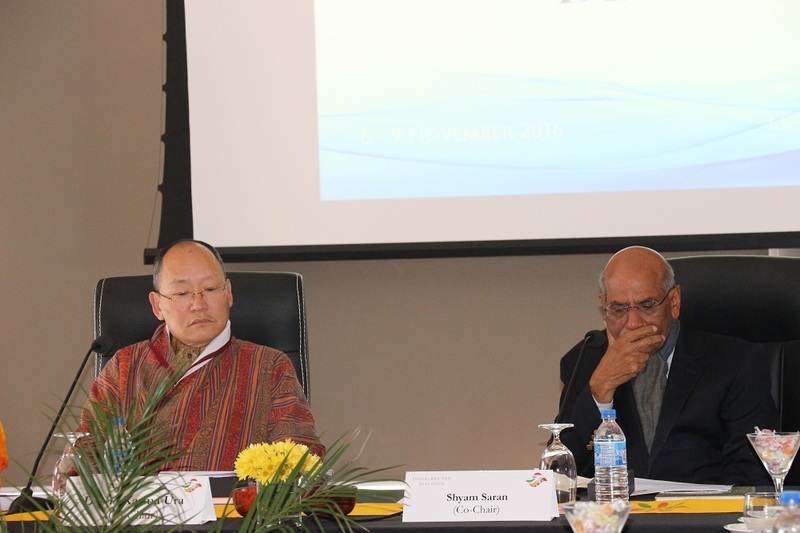 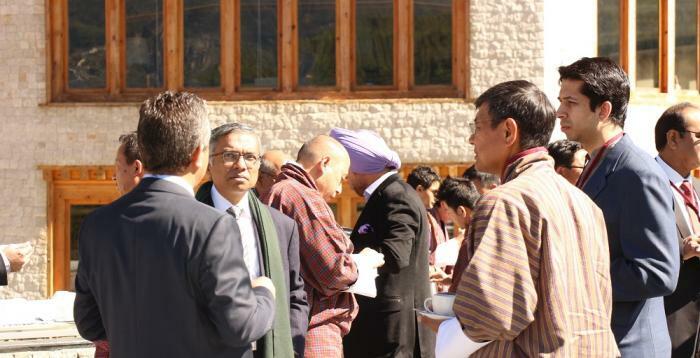 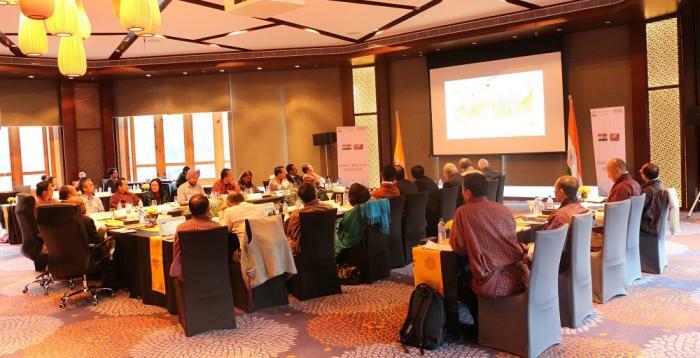 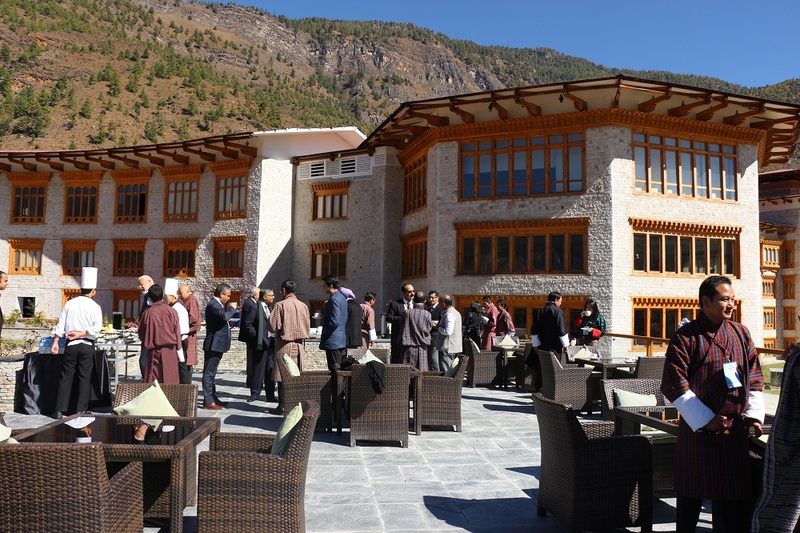 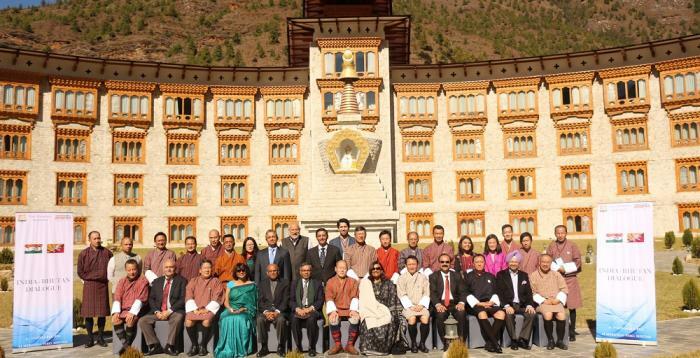 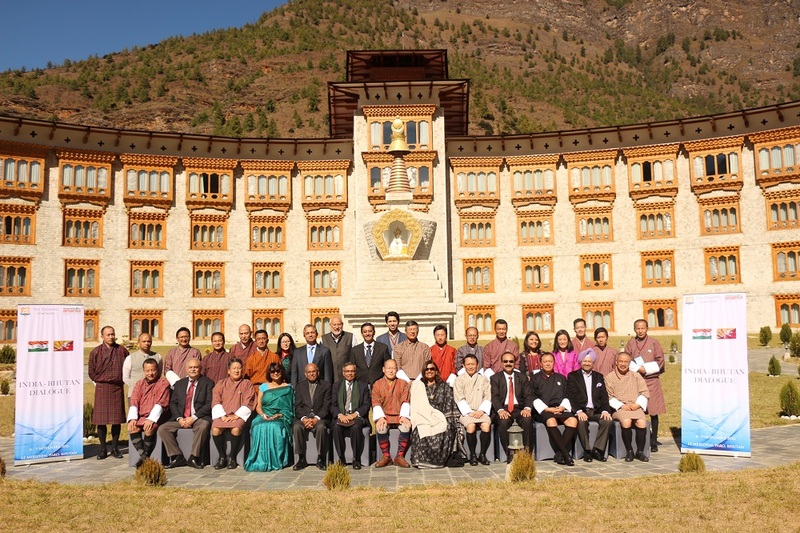 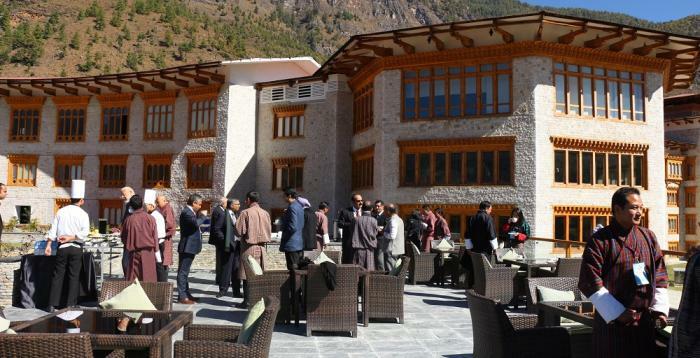 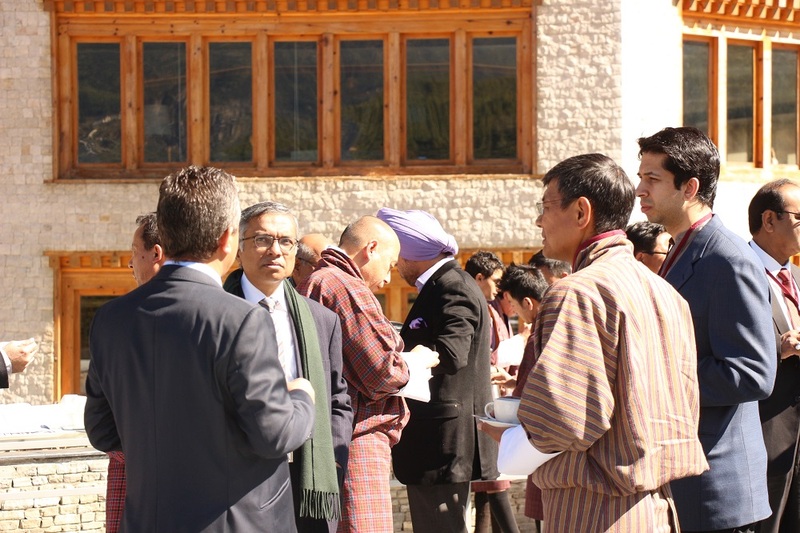 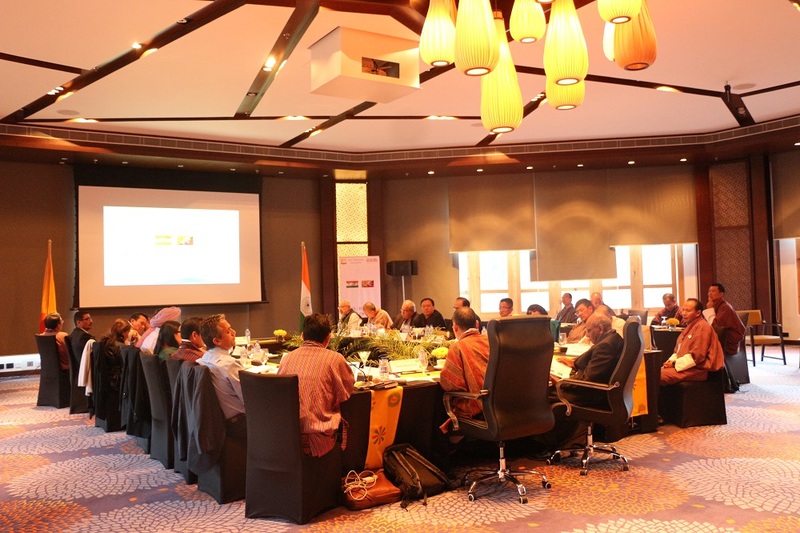 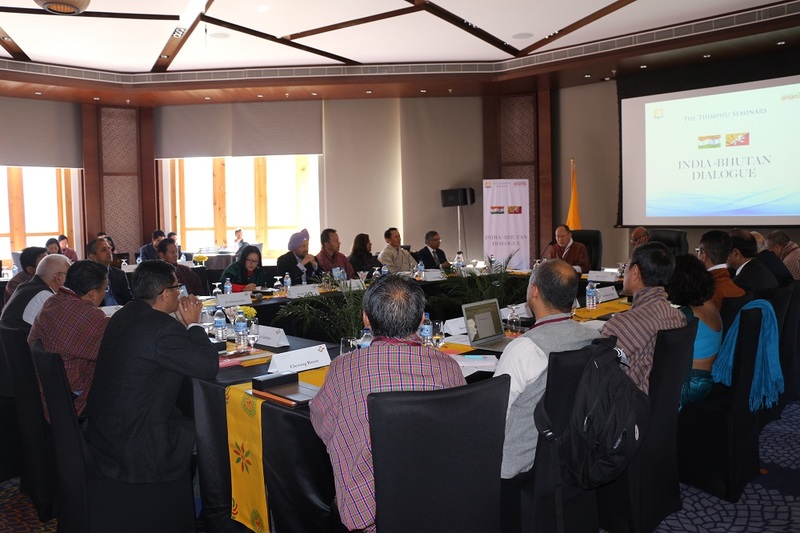 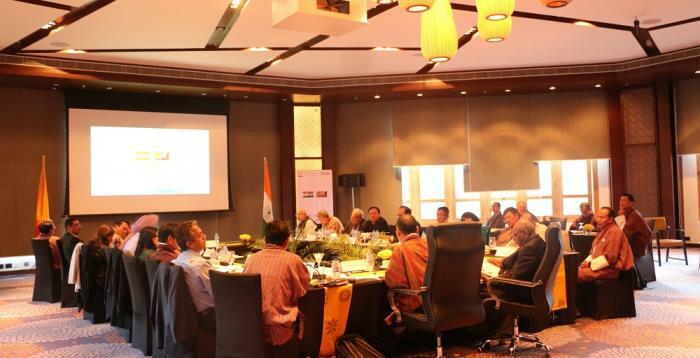 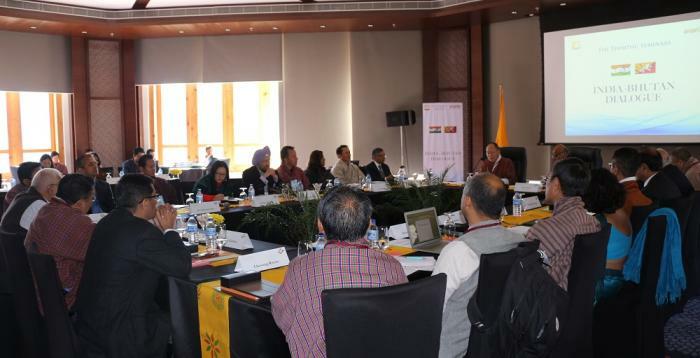 The seventh round of the India-Bhutan Dialogue, hosted under the banner of The Thimphu Seminars, was convened by the Centre for Escalation of Peace in collaboration with the Royal Institute of Governance & Strategic Studies (RIGSS) in Paro and Thimphu, Bhutan from 6 - 9 Nov. 2016. 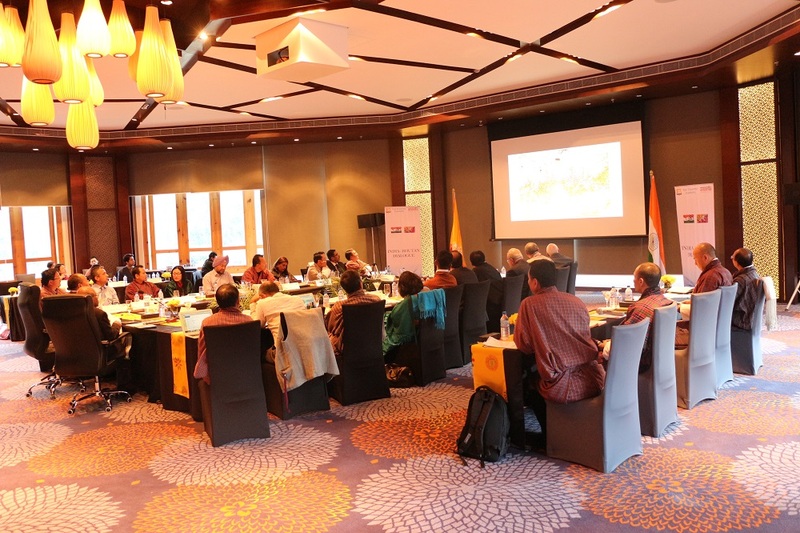 There was a high-level participation of individuals from both countries and the discussion focused on three main themes; namely: Economic Cooperation; Environmental Conservation & Cross Border Relations; and Cooperation in the Field of Information & Communication Technology. 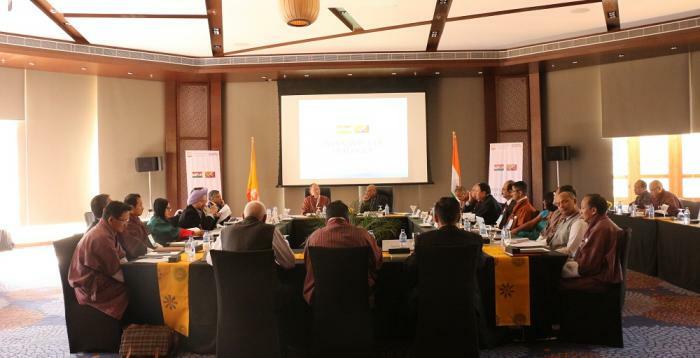 In addition, the Hon'ble Prime Minister of Bhutan received the delegation from India and senior members of the delegation from Bhutan at his office and expressed his appreciation for the contribution the Dialogues have made to the strengthening of Indo-Bhutan relations and the promotion of bilateral cooperation in a wide range of sectors. 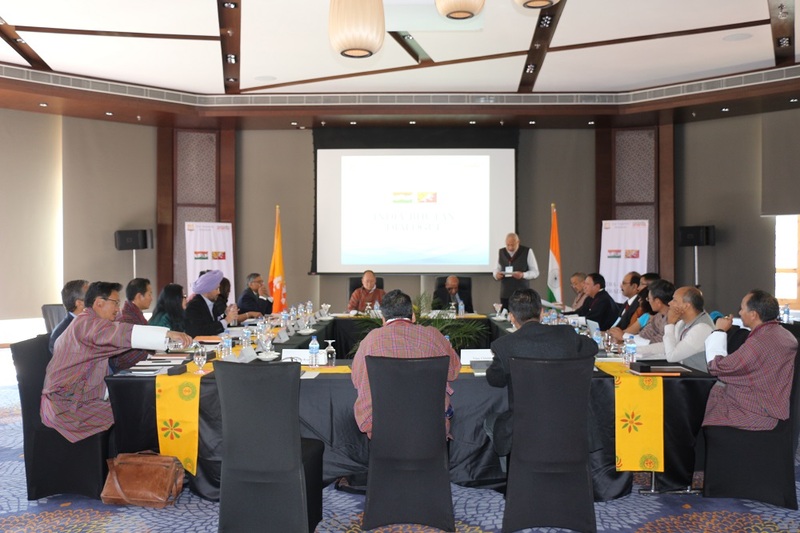 The delegates were also hosted by the Hon'ble Minister of Foreign Affairs, where they had the honour of meeting senior officials of the Royal Government of Bhutan including the Hon'ble Minister of Finance. 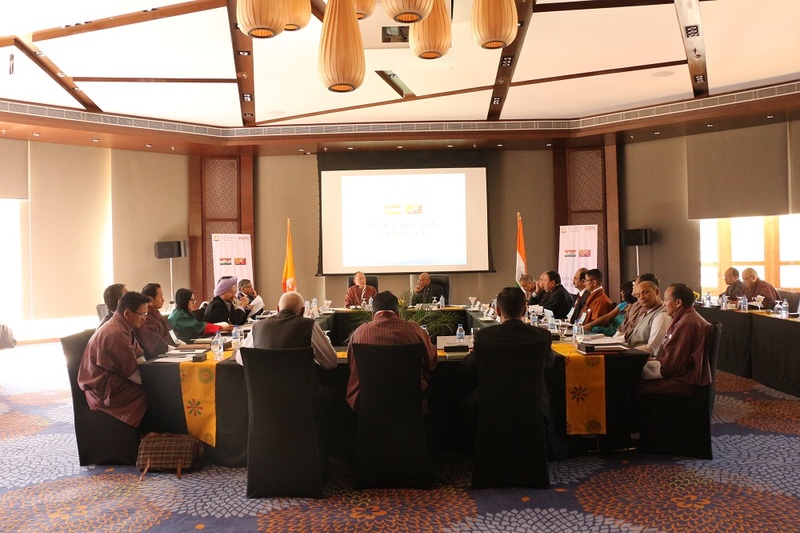 A dinner was also hosted in honour of the two delegations and their contributions to the Dialogue process by His Excellency, the Ambassador of India to Bhutan.